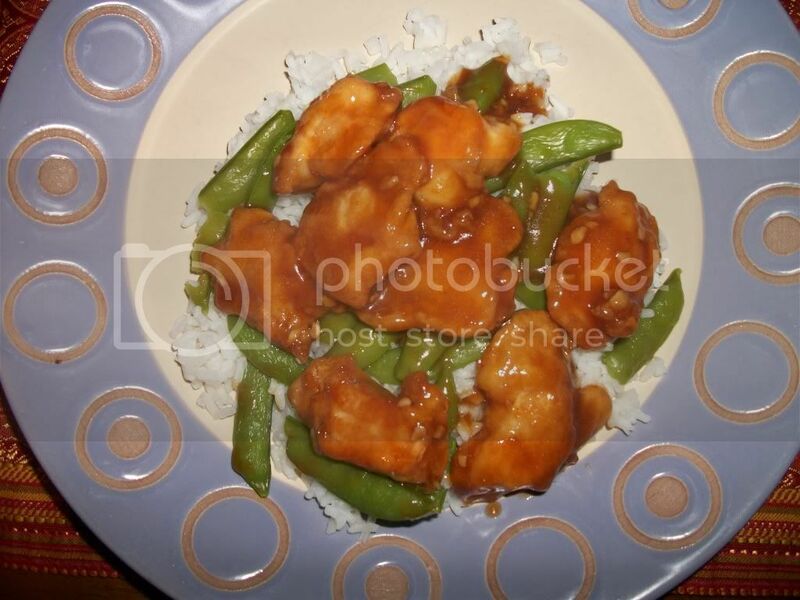 One of my favorite chinese foods is General Tso's Chicken and I have been wanting to try and recreate it at home for some time. I found this recipe on Tasty Kitchen and oh boy was it delish! It was slightly different, but then again I think every chinese restaurant probably has their own take on General Tso's. What's great about making it at home is that you can make it as little or as much spicy as you want. Yum, I would love to try this!